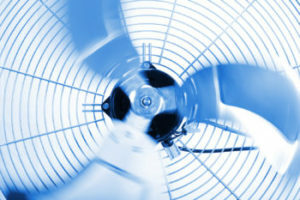 We offer unparalleled system options and Carrier HVAC products for your new air conditioning system. If you looking for the best AC repair in North Hollywood, we offer efficient, affordable service on your air conditioner & all of its parts. Our heating services are reliable, affordable, and guaranteed to keep your home or work-space comfortable all Winter long! 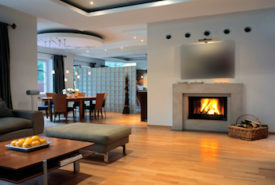 We also are proud to offer the largest variety of heating system options & products for new installs in North Hollywood. 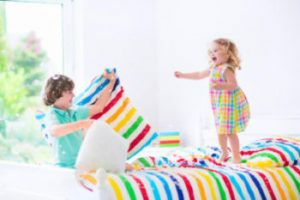 Our Indoor Air Quality products and services will keep the air in your home clean, and will keep your family or employees healthier. We are also happy to provide Indoor Air Quality scores with our HVAC Inspections for realtors to help sell homes!